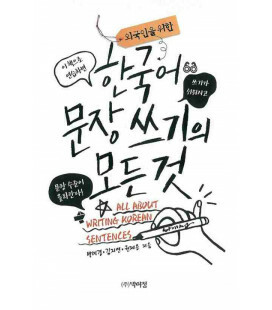 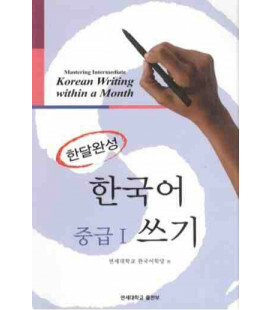 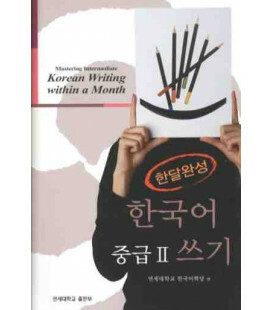 Become a Hangeul Master – Learn how to read and write in Korean is a thorough book to learn Hangeul. 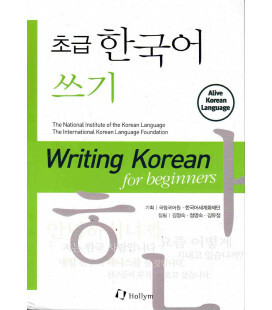 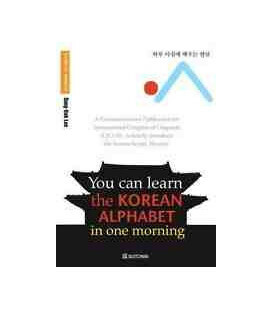 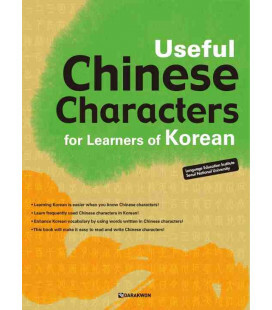 As well as the study of every syllable of the alphabet, it contains the history of Hangeul, the different combinations to form syllables, handwriting aspects and exercises with their solutions. 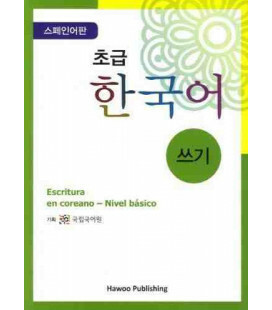 The publishing house also provides audios available to download from the link above.